INTRA GROUP are one of the most prominent manufacturers, Suppliers and exporters of Mini Plant for AAC Blocks Production in Hyderabad. We have supplied Five AAC BLOCKS PLANTS all over India, which are in Production and also producing high-quality AAC Blocks. We are constantly upgrading technology in order to supply plants of state of the Art technology.AAC Block Production is applicable in a variety of industries and caters to packaging requirements. We are engaged in providing customization in terms of dimensions, material, color and pattern to suit specific requirements. These are well known for high tear strength, moisture resistance, and cost effectiveness. As a new building material, AAC lightweight block production line fulfills the demand of concrete industry that requires to save natural resources and also protect the environment. 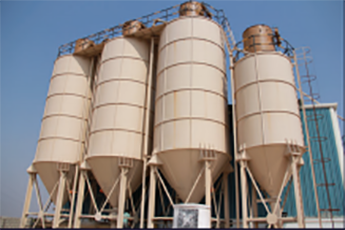 We manufacture these units in order to meet the specific requirements of the market and customers. 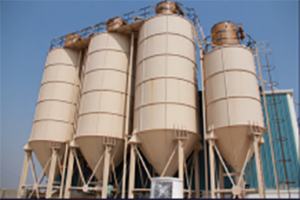 We also provide Machinery To Produce Aac Blocks.